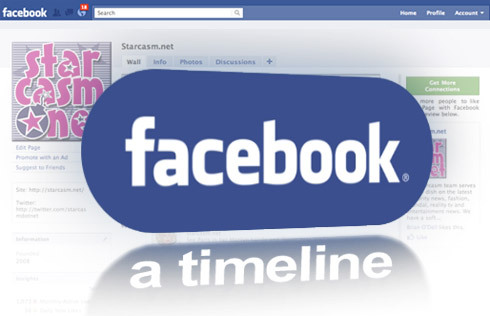 Facebook changes and user grumbling usually go hand in hand, but there are no plans yet to extend Facebook Timeline, the social network’s new “digital scrapbook” feature, to business users – much to the disappointment of forward-thinking tourism providers. Owen O’Donoghue, head of advertising and sales for Facebook in Britain and Ireland, told a gathering of hoteliers and other travel businesses in Dublin’s Guinness Storehouse yesterday it had not yet set a date for the introduction of Timeline on business pages. The feature, described by chief executive Mark Zuckerberg as “the story of your life”, is set to replace existing profile pages for personal users, risking another backlash. But for business users, timelines could prove a lucrative new tool for managing their customer relationships. “If I made a booking via the page of a hotel in February last year, the hotel would be able to use Timeline to choose to only advertise to me at that time of the year, because that’s when I’m likely to travel,” Mr O’Donoghue told the conference organised by Travelhuddle.com. Delegates also wanted to know if Facebook would allow companies with business pages – which have a different configuration to personal pages – to use Facebook Events to send invitations to everyone who “likes” their page at a single click. “Right now, there’s no definite plans [to extend Events]. I think we have to be careful about spamming people as well,” Mr O’Donoghue told the conference. The body responsible for marketing Ireland overseas has scored a number of social media successes, including an Irish dancing “flash mob” in Sydney’s Central Station and the launch of its Ireland Town Facebook game.